Non-New Englanders can now have fall foliage delivered to their doorsteps. New Englanders who have moved away to sunnier climes no longer need to lament the loss of autumn’s delights. They can now have fall foliage — three whole leaves! — delivered directly to their doorsteps. It’s the latest gambit by serial entrepreneur Kyle Waring, who launched a new website Tuesday where people can purchase colorful leaves without trekking to the Green or White Mountains. 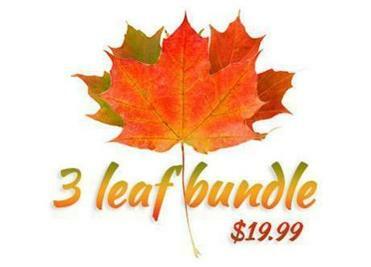 The website, called “ShipFoliage.com,” promises to collect, preserve, and then ship to customers “gorgeous fall foliage” — all for the low, low price of $19.99. “When I was looking at foliage, I didn’t see anywhere that sold foliage, and it seemed like an untapped market,” said Waring. 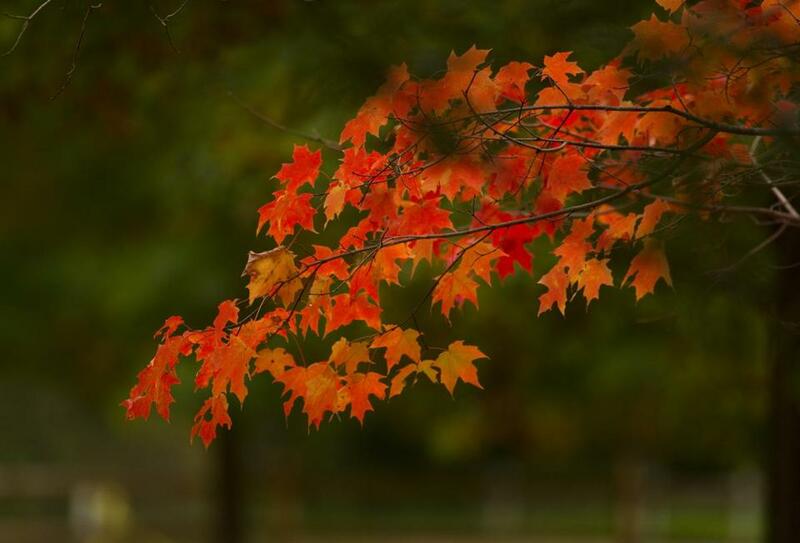 The leaves are collected from trails and others spots around New England, and then carefully cleaned and preserved with ammonia and glycerin, to ensure they stay alive and colorful for years to come, Waring said. Each bundle of leaves is then sent to customers along with a handwritten card. While New Englanders will easily be able to pick bright leaves from the ground in coming days, the ever-inventful Waring sees an opportunity. “There are people who want to share some of the foliage with their friends and family, people who have lived in New England and don’t have access to it anymore, leaf-peepers of all types, really,” said Waring, 27, of Somerville. Waring said that the leaves are worth the money, because he “filters through tons ... to find Grade A leaves,” and then carefully preserves them. Shipping foliage isn’t the first time that Waring has tried to capitalize on the area’s changing seasons. During the brutal winter, which dumped record-setting amounts of snow on Boston and surrounding communities, Waring discovered a way to box up the snow and send it to people craving a bit of cold in their lives. Waring said he did make some money from the venture, called “Ship Snow, Yo,” but he wouldn’t disclose how much. Still, its popularity was enough for him to expand on his business, and introduce his fall brainchild. Waring admitted that it all started as a gag, but he’s decided to run with it. As for finding ways to monetize New England’s spring and summer? Waring has nothing in the works. “I think for those I’ll just enjoy my time off from working, because it’s a lot of work to manage these businesses,” he quipped. ShipFoliage.com - Shipping New England foliage directly to your door from Ship Foliage on Vimeo.